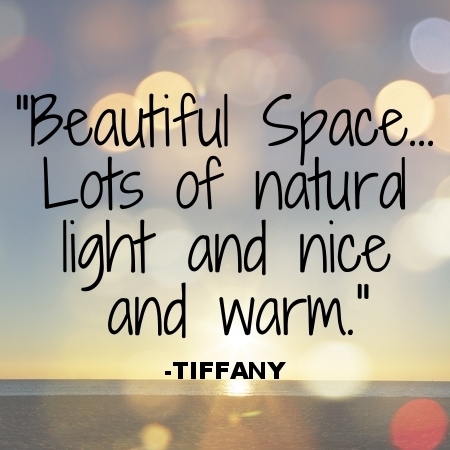 Tell us about yourself and what brought you to the North Shore? I have always been fascinated with the abilities of the human body, by its movement, its strength, and limitless capabilities. My education brought me to the North Shore. I studied Exercise Physiology and graduated with a degree in Sports Management from Salem State. 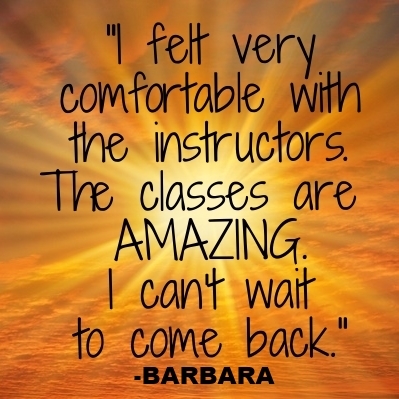 I had been teaching aerobics, step, muscle conditioning, and spin. You name it, I was teaching it. That was until I was injured ... So, you could say an injury led me to my first class. 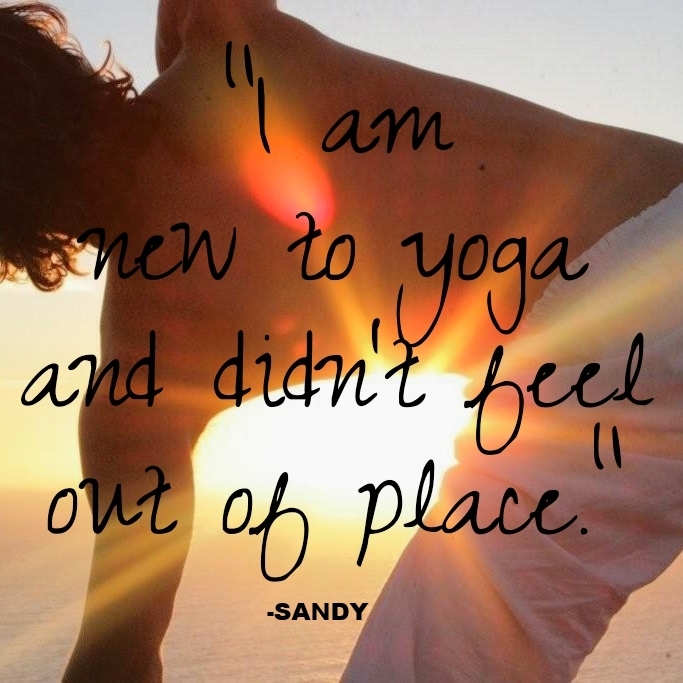 It wasn’t until my first yoga class that I found a natural healing effect and calming union between the mind and body. Yoga is so much more than a physical workout, It’s about letting go, staying present and starting fresh with each new breath. 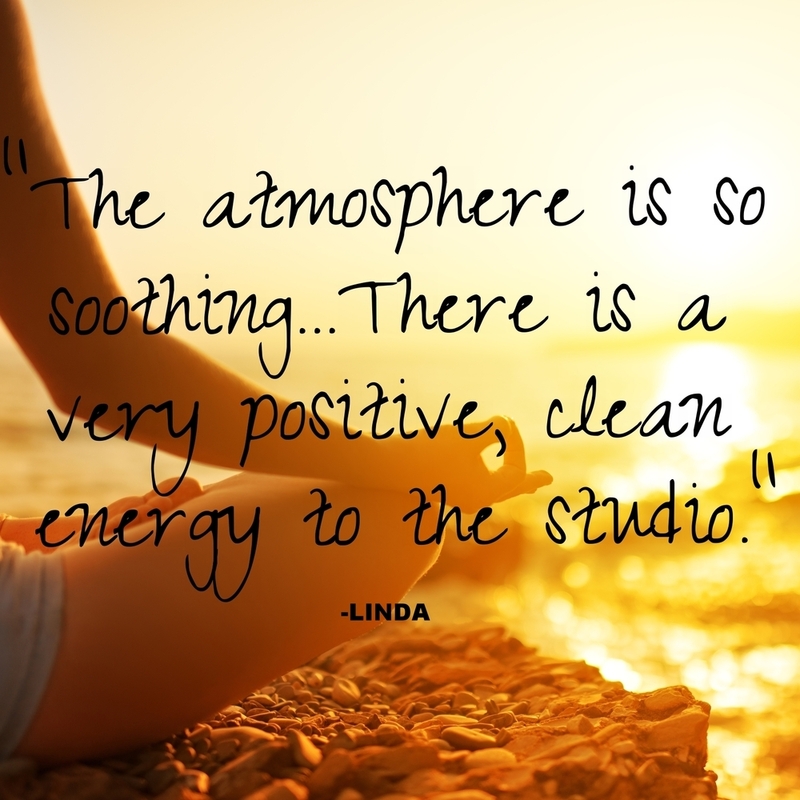 I fell in love with the detoxifying qualities and clarity I felt after a hot vinyasa practice and wanted to share this experience with others. Who is a a person for whom you are grateful? My Nana, even though she has passed, she is still with me each and everyday on the mat. I'm so grateful for her love and I draw inspiration from herdaily. I wear her ring on my right hand and bow to it/her with hands at heart center each and every practice. Share something fun about you? If I had wings I would fly ... I have jumped out of an airplane and most recently I was in Colorado over- looking the Rockies in a Hot Air Balloon Ride. Best feelings ever! I love land and water ... but I love the sky just as much. Everyone should try both of these things at least once in their life! 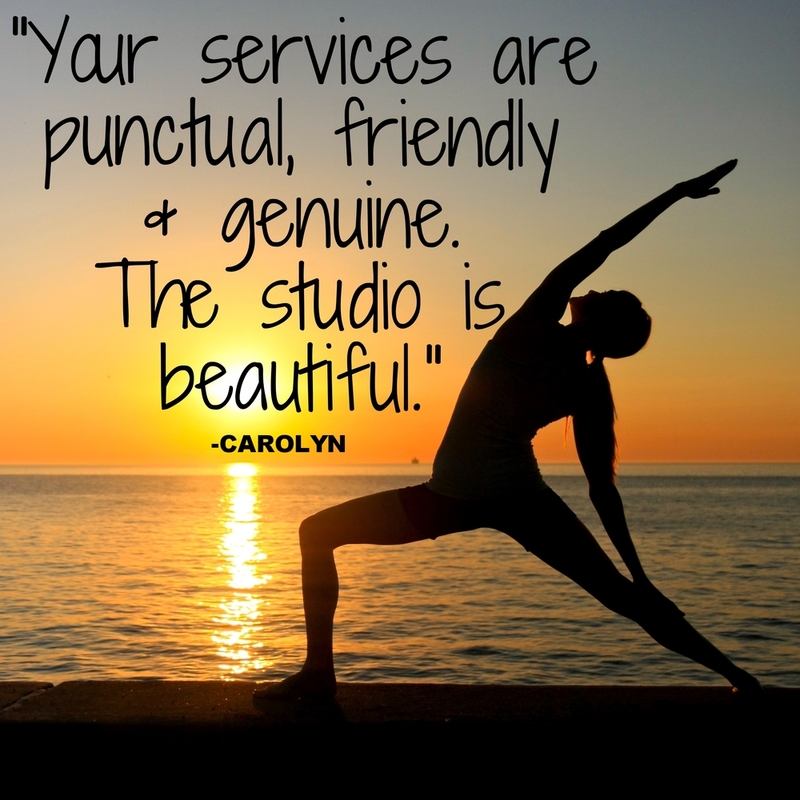 Which days & times you teach at Solstice? I teach the Power Hour Tuesdays & Thursdays at 7am. My classes consist of a dynamic and powerful flow that emphasizes individual creativity, strength, flexibility, and balance. 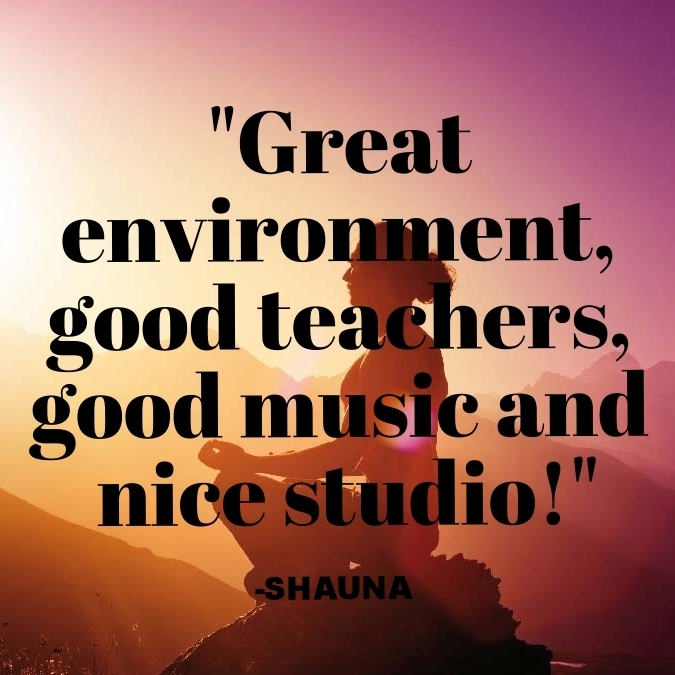 I encourages a playful approach to the practice and I want every student to learn the importance and ease of laughter and being fully present in the moment. Rolf Gates FAITH & FLOW Workshop: a few spaces left.